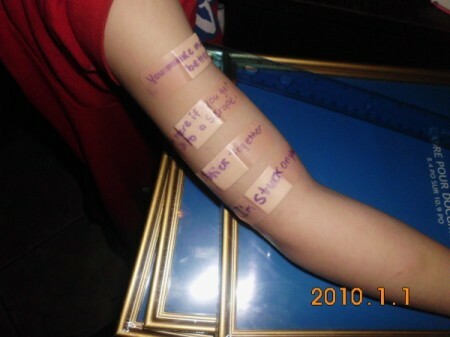 Use bandaids and have the kids write on the bandaids with marker. They can add stickers on them or decorate with markers. Add a sucker to give with them.